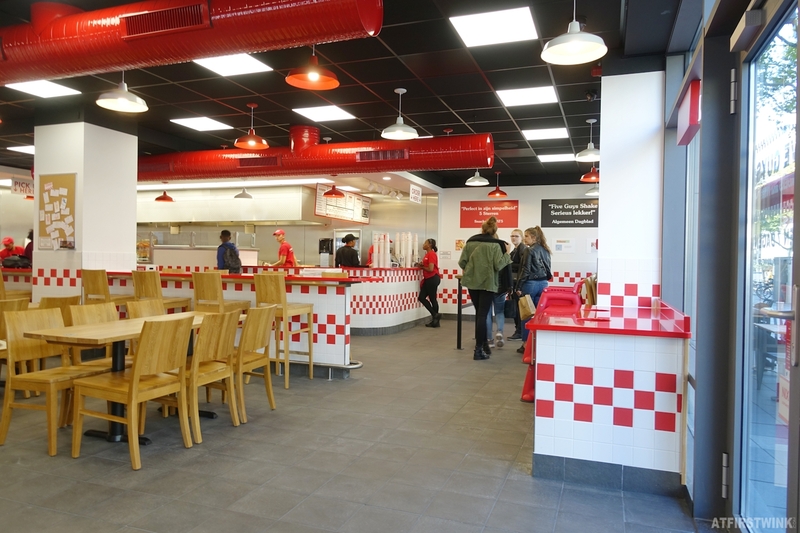 A few days ago, Five Guys finally opened their restaurant in Rotterdam city centre after some delay. I remember it was supposed to open mid-August and I was really looking forward to it. The first time I ate at a Five Guys restaurant was in Utrecht and although they have already opened a restaurant in Rotterdam Alexandrium, I especially waited for the one in Rotterdam city centre. 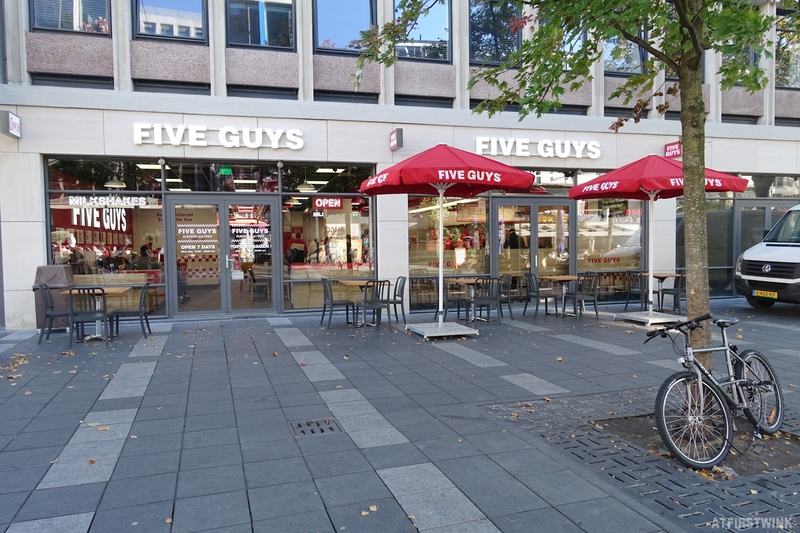 Compared to the Five Guys restaurant in Utrecht, the space and the number of seats is a bit smaller. I think there were only 4 tables with the comfortable leather benches as seating and I was lucky to be able to sit at one of them. Since we only went with two people, I was afraid to order too much. That's why I only ordered a regular size Five Guys style fries (€4.75) and soda with unlimited refills (€3.25 per cup). The prices seem to be slightly more expensive than what I paid in Utrecht. I tried four different types of sodas: Aquarius cherry (nice cherry flavor with a hint of vanilla), Fuzetea lemon (great lemon and tea flavor, I wish the store bought bottles are as great as this one), Aquarius Grape (grape candy flavor, but not too sweet), and Aquarius berry tropical (berry with a tropical fruit end flavor, crazy blue color). I liked the Fuzetea lemon the most. 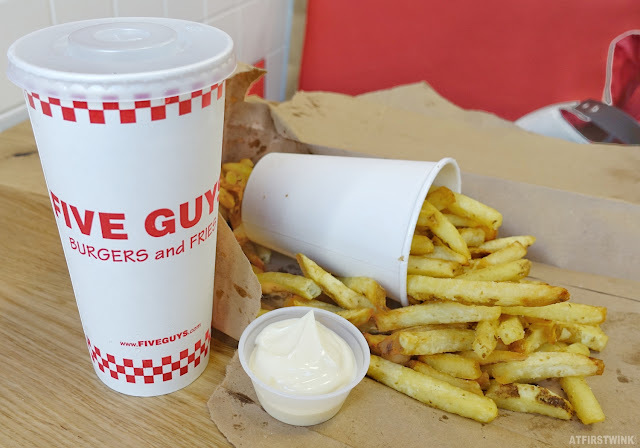 The Five Guys style fries in regular size is enough for 2-3 people and it was more than enough for the two of us. I considered getting the Cajun fries, but it could be a hit or a miss with too much or too little of the Cajun herbs. So, I chose the safe option. 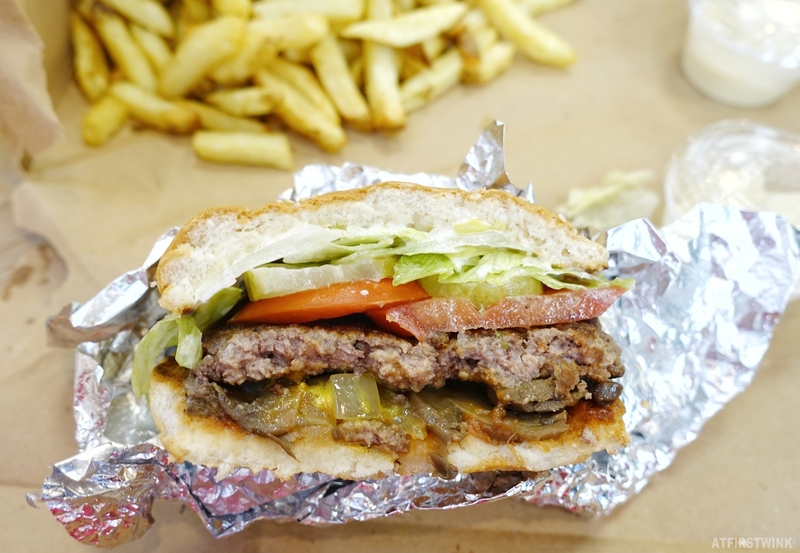 The Five Guys style fries were great, just like last time. Very crunchy and enough potato flavor too. 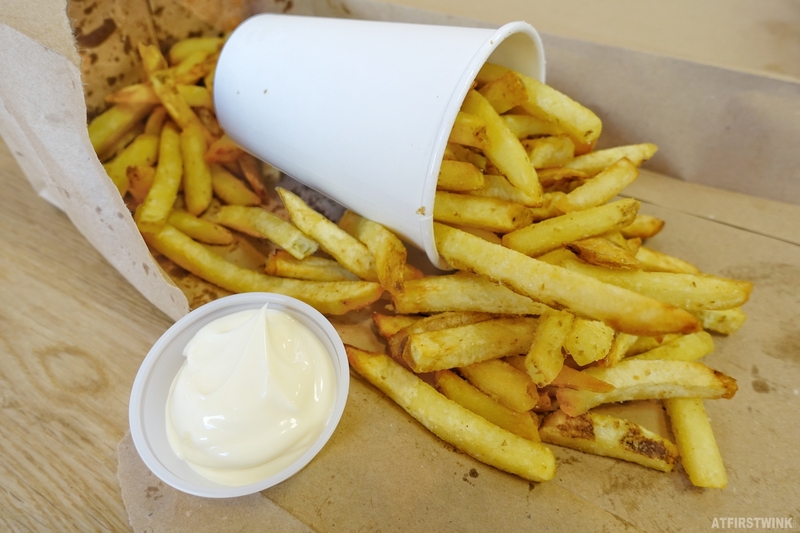 The potatoes are sourced locally, so the fries were a bit shorter than normal (the extremely hot summer and long drought in the Netherlands made the potatoes grow smaller). The mayonnaise also tasted creamier and more sour than last time, which is great. Tip: get the prettiest cups of mayonnaise by placing the hose, where it comes out of, against the bottom of the plastic cup. I found some small bottles of malt vinegar at the sauce counter and poured a few drops on top of the mayonnaise. 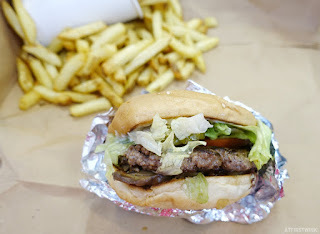 A few days later, I went there again with someone who has never been to a Five Guys burgers and fries restaurant before. I wasn't that hungry, so I decided to try the little hamburger (€6.50), all the way. On my first visit, I selected the toppings that I wanted one by one, but this time, I felt adventurous and decided to take everything (aka All the way). When I got home, I saw on the Fives Guys flyer that you only get the toppings written in black print, which are mayo, lettuce, pickles, tomatoes, grilled onions, grilled mushrooms, ketchup, and mustard. So, not the relish that I liked, nor the spicy jalapeno peppers, green peppers, or hot sauce, nor the steaksauce and Bar-B-Q sauce that I am curious about (no onions either, but you already get grilled onions). I think the heat and moist from the grilled onions and the grilled mushrooms made the bottom bun very wet and soggy. It was not that nice biting into a burger with a refrigerator temperature top bun (due to the cold lettuce, pickles, and tomatoes) and a bottom bun that is practically melting away. 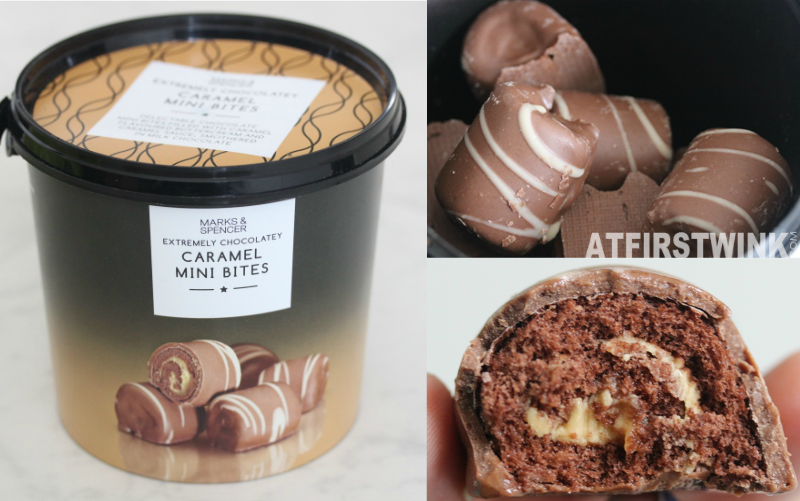 It really requires some research for the best combination of toppings. The combination that I made on my first visit turned out great, so feel free to copy that list. The little hamburger from Five Guys has the size of a Whopper jr. from the Burger King, but the amount of toppings is generous and the relatively thick beef patty was tender and moist. It could have gotten a bit more grilled flavor though. I highly recommended the Five Guys style fries (€4.75) instead of the Cajun fries and the cheeseburger (€9.50) to the newbie. The slice of cheese (+€1) added to the hamburger really makes the difference and the regular cheeseburger is only €2 more expensive than the little version, while you get much bigger patties and two of them instead of only one. The cheeseburger is also gone all the way like mine. 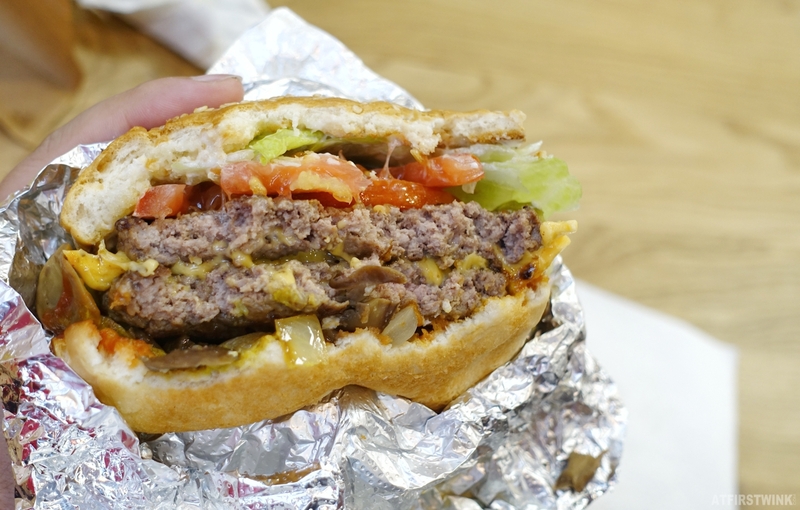 To conclude, you get the most value for your money at Five Guys, when you are a big eater (getting the regular size burgers instead of the little ones, eating the fries with a lot of mayonnaise and/or ketchup, and drinking many cups of soda) or when you can share the food (you can get plastic knifes and forks at the sauce counter to cut a normal hamburger in half, which is about enough for a girl, and share the fries). I almost forgot to mention, but you can also order the burgers without a bun. 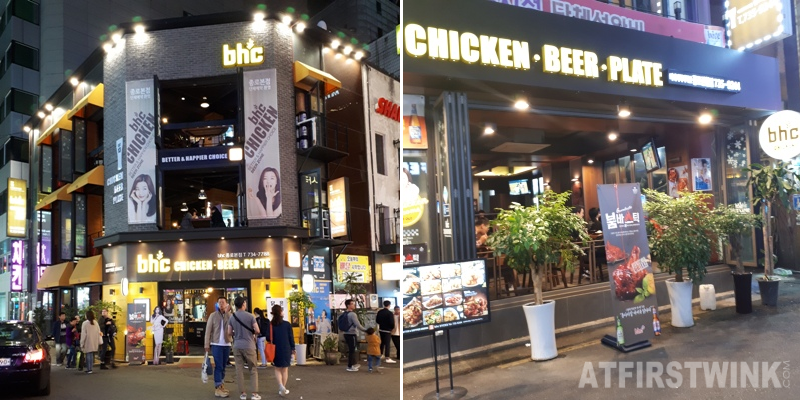 So, you can get a lettuce wrapped burger or a bunless burger in a metal tray with only the beef patty and the toppings of your choice. You can also get the cajun herbs on the side of your fries, so that you can season the fries yourself.